Knights Valley, the most remote of Sonoma County’s appellations, snuggles up against Mt. 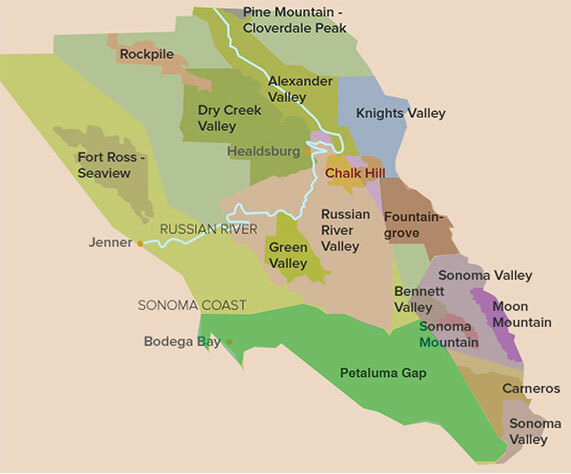 St. Helena, the area’s most influential feature. The unique character of this appellation can be discovered in its mountain vineyards , where ideal growing conditions have resulted in cabernet sauvignon of regal quality.